The much-talked about and widely advertised Omawumi's concert "Omawumi in Concert" held Yesterday Sunday 7th April 2013 at the Oriental Hotel, Victoria Island, Lagos. 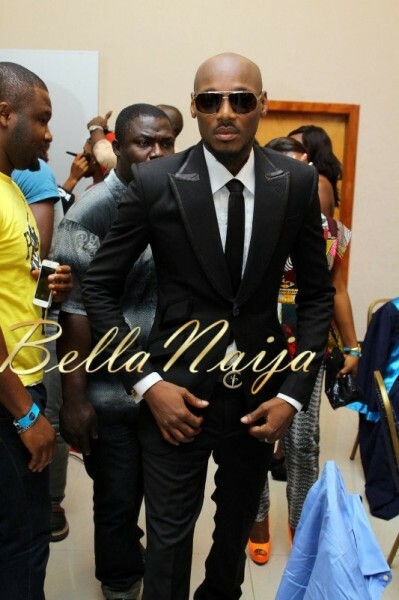 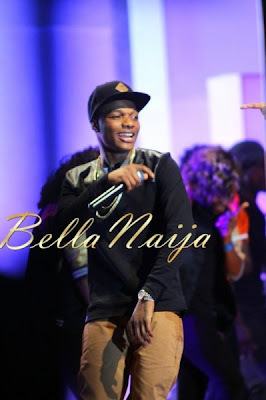 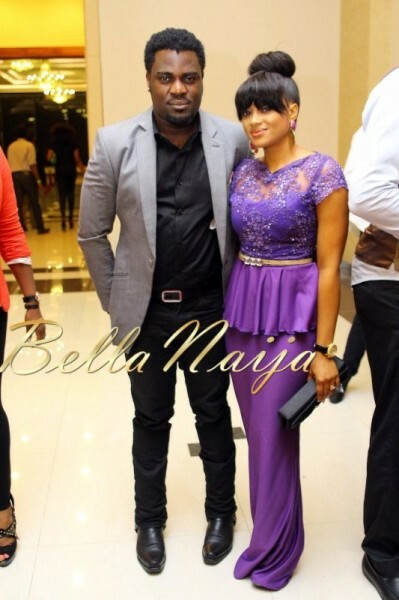 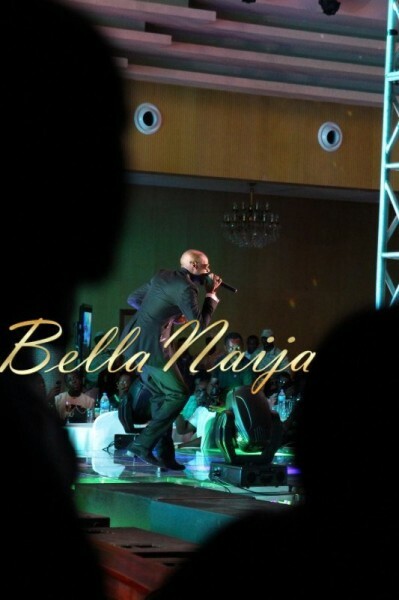 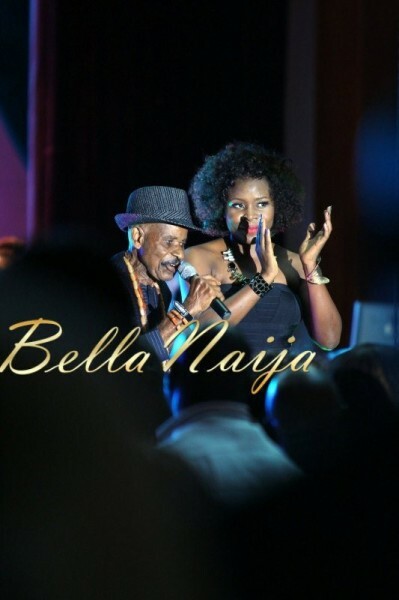 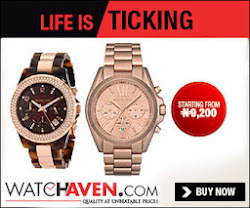 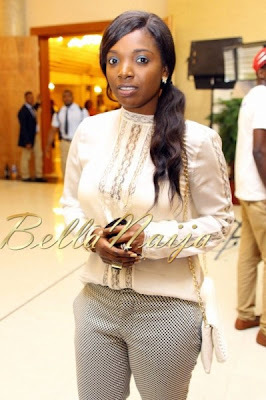 From what I saw on Bella Naija, it was a star studded event. 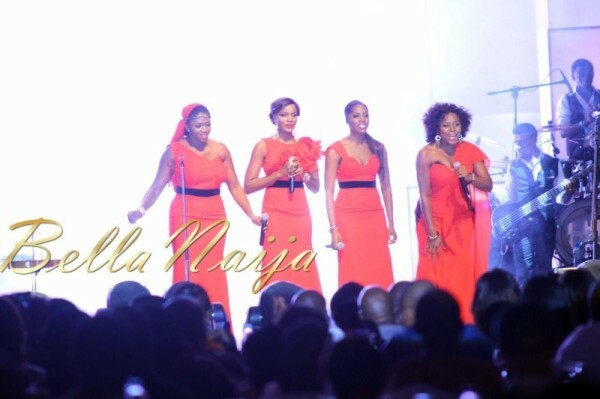 Omawumi performed “What a bang bang” with 2Face Idibia, “Warn Yourself” with Wizkid, “Bottom Belle” with the composer of the song and Bob Marley‘s “No Woman No Cry” with Tiwa Savage, Seyi Shay and Waje. 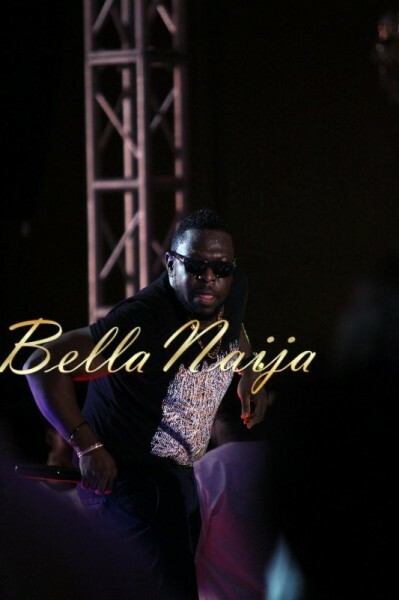 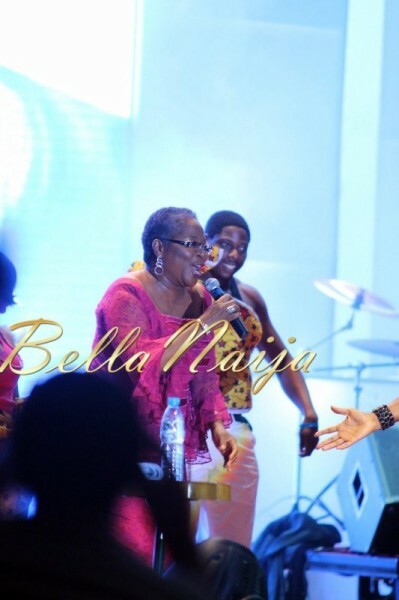 Other performers of the night were Timaya, Mercy Chinwo and Onyeka Onwenu.